TTORA Forum > Vendors > CARiD.com > Limited time offer on Bushwacker at CARiD - Fender Flares on Sale! 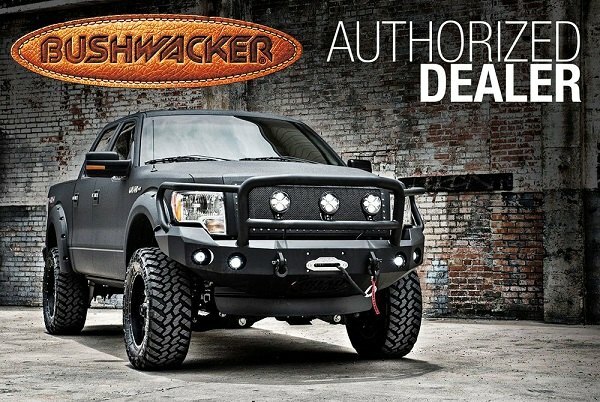 Limited time offer on Bushwacker at CARiD - Fender Flares on Sale! Want to style your truck in a different way, but don't want to spend a fortune on an expensive exterior add-ons? A set of aggressive fender flares from Bushwacker will easily protect the body of your truck from dirt and debris kicked up by the tires and provide additional coverage for oversized wheels and tires. 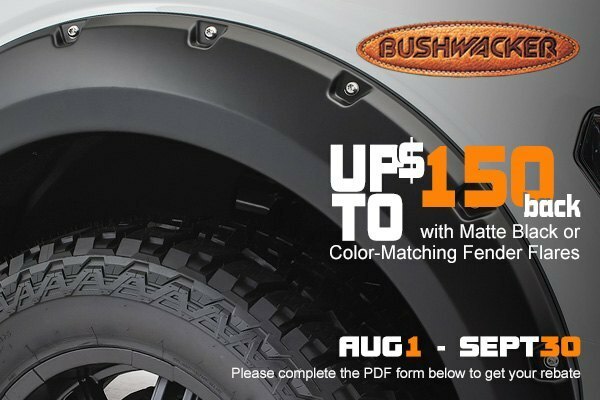 Thanks to the fall promotional offer from CARiD you can get up to get $150 back on a purchase of Bushwacker Matte Black Fender Flares or 4-piece set of Bushwacker Color-Matching Fender Flares. Most Flares do not require any cutting or drilling and use preexisting factory holes to fasten securely. Check out Bushwacker Fender Flares suitable for your Toyota Tundra at CARiD! Hurry up, this is a limited time offer, which is valid until the end of this month only. Please complete the following PDF to redeem your Visa Card.